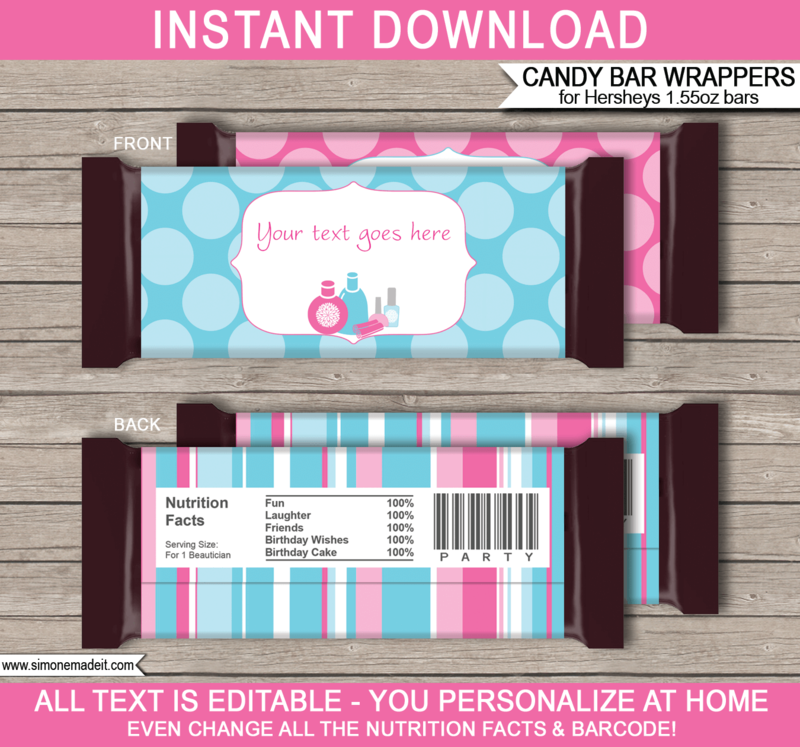 Type your own text into this Spa Party Hershey Candy Bar Wrappers template. Create personalized candy bars for your Spa Birthday Party in minutes. 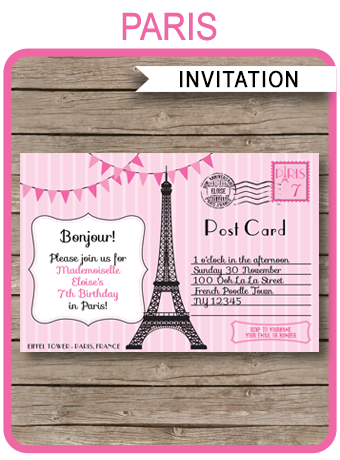 Download your Spa Party Hershey Candy Bar Wrappers template immediately after your payment has been processed. Cut out your Spa Party Hershey Candy Bar Wrappers on the provided cut lines, then fold around a 1.55oz Hershey Candy Bar. 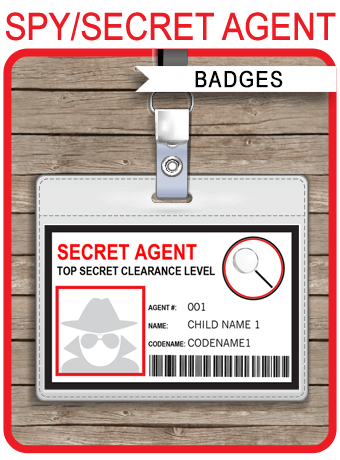 Secure ends with glue or double-sided tape.